Our material mind cannot understand divine God. Our material mind cannot understand divine God. He can only be understood by His grace. 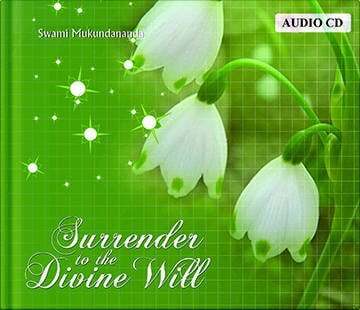 To attract God’s grace we need to surrender to the divine will. Swamiji explains this phenomenon with great ease and logical explanations.